This book is an empirical study of a central European city focused on the political process. 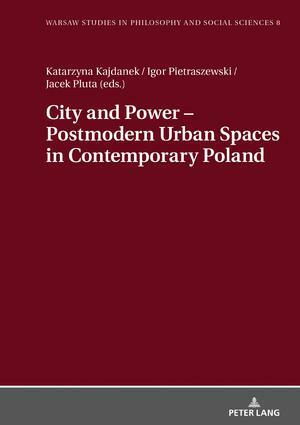 The authors use the example of the city of Wroclaw to present a condition of the urban public sphere in the context of local governance. Contemporary specificity of the public sphere is a result of a long process of system transformation in this part of Europe as well as of the impact new global challenges have had on the political process in self-governmental institutions. The book presents the practice of governance as a form of the political in both institutional and civic spheres of the city. The cases provided (related to politics of memory, the symbolic, sports, subcultures and urban movements) show how circulations of governance practices are created and how they influence the institutional borders of the political.